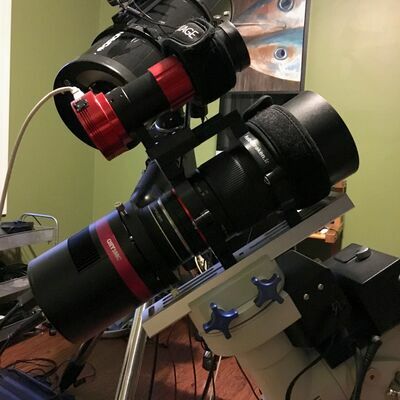 I feel compelled to post my experience with a higher end telescope coupled to a lower end camera & reducer. All Zwo & QHY cameras have a margin of error in their back focus and guess what? So do most of the available reducers/flatteners. They just don't tell you and neither does ZWO, which is a disservice "correct me if they changed this".. 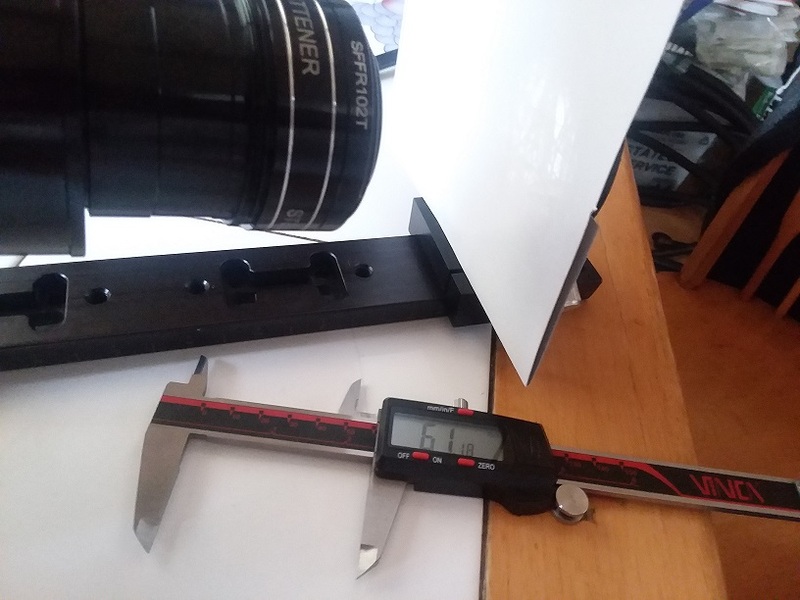 So when using two items that have one half millimeter margin of error, you are looking at a variable of 2mm off from 55mm most need to achieve. Meaning, the required spacing may be as low as 54 or as high as 56. That may sound trivial, but I never knew how critical this spacing was until I hit it on the nose. Everything just changed... kind of like going from 480i to 480p. If you have ever experienced that, you know exactly what I am talking about. The stars just jumped out and the focus went from an average in SGP of 1.69 to a 1.45 as soon as i hit it. I suspect there are many astrophotographers out there who have no clue to the spacing issue and think they are getting the best out of their setup. Unless you are on the money you are not. What helped me the most was .15mm washers and a baader varilock. I am going to take the exact measurement of my spacers now and get my first custom spacer from precise parts and never take it off ever again. Hope this helps other new astrophotographers. Where did you get the .15mm washers? 48mm or 42mm? Hi, i actually got them from ZWO. 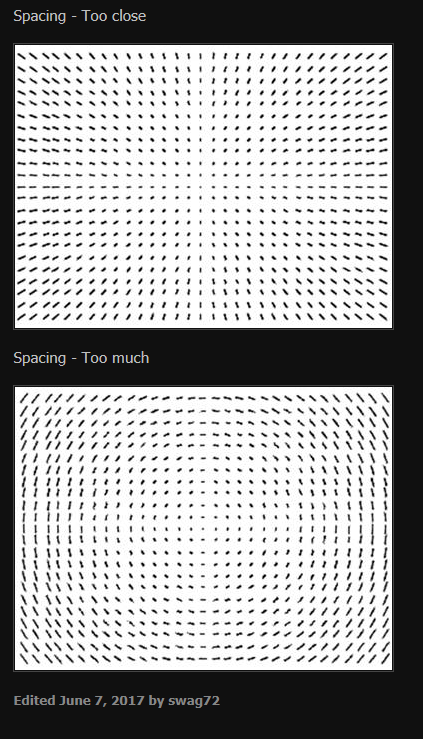 I sent them an email complaining about my spacing issue and they sent me some. The other option i found was .20 at link below. i used M42 and also odd ball size spacers from Astromania on Amazon to reach the correct spacing. This picture from Sarah Wager "swag72" helped immensely. Edited by AntMan1, 12 March 2019 - 04:11 PM. Can you pros recommend a "how to" technical book for astrophotography? Almost like a diagnostic book if it exists? I can relate to that. I've spend a lot of hours trying to get as close as I could. My secret weapon is paper and aluminium foil for the last smidges on fast optics (like the Samyang 135mm f/2). Swag72 is Sarah Wager. If I recall she's also active here sometimes. I don't know her personally but read her name a few times already. I really love the drawing. This is going to help a lot of people I think Thumbs up for posting it! What I'd like to know is what are you looking at to determine 'too close' or 'too far'...just starfield images? Yes, the richest fields i could find. I wish someone would make an artificial starfield! it would make life a whole lot easier. We would be able to do all this inside on a cloudy night. Also look for fields with no DSO in them. Generally take very short 5-10 sec exposures with lum filter and try to shoot as close to directly over head as possible. I could use a good guide to diagnosing sensor tilt. I believe my ZWO camera is exhibiting some but can't find a guide on CN on diag..
A Gerd Neumann CTU and CCD inspector. It is what I am about to use when I get my equipment up and running again. You can adjust the tilt while the imaging train is still intact and connected to the computer. 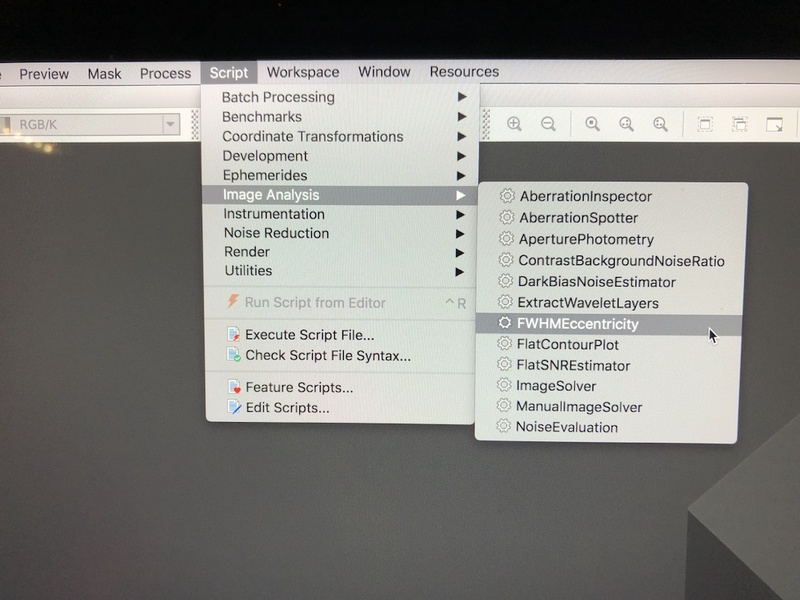 CCD inspector can do continuous previews of the 5 sec exposures, so you can get near "instantaneous" feedback to your very fine micro adjustments. I just got the CTU, but now have some issues with my focuser on my Esprit and can't get autofocus to work until I replace part of the drive mechanism or make the leap to a Nite Crawler. Thank you. I was trying to find a way around CCD inspector as i am just about to suffer the cost and buy Pixinsight. God forbid they ever have a sale Is there anyway you are aware of to check it in PI? The zwo i have has a built in tilt plate though i doubt it is anywhere as good as that Gerd Neumann... You wouldn't happen to live on LI? lol. What i would do for a neighbor who was into AP. I contacted her on here and she said she did not make it.. Just an fyi. Also for people reading this and going to do the same make sure you are pointing at the zenith as i am almost certain you will have more then one issue and the zenith will take sag out of the equation. Thank you for this! Now i just have to learn how to interpret the mapping. I am not sure what your beef with camera manufacturers is. The camera has nothing to do with it. Tilt maybe, but that's usually optics train sag. Not the camera. It has everything to do with the optics. lol thanks for the laugh i haven't heard that expression in many years. Appreciate the info being shared across in this thread. 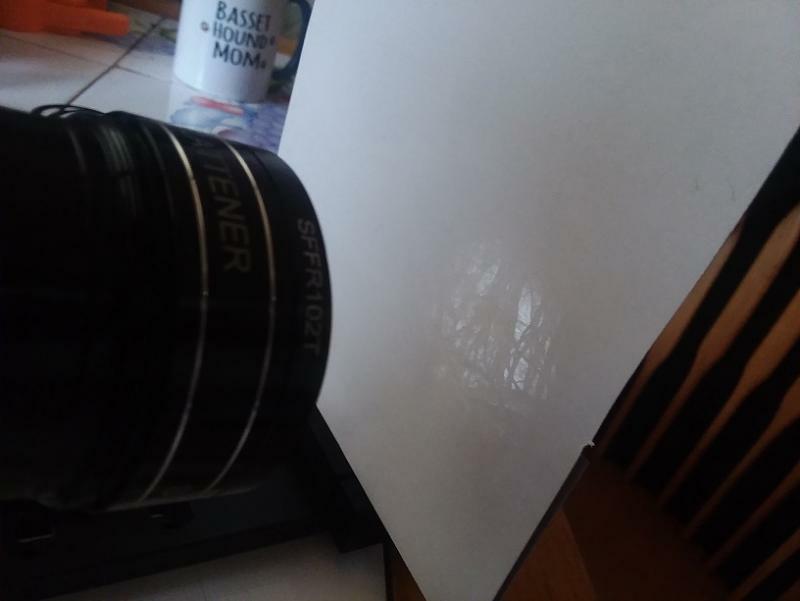 I've been struggling trying to find the measurements of my focal plane distance both with & without the f/6.25 reducer on my Celestron cpc9.25. I'll have to refer back here once I'm able to figure out where it lives and what spacers I'll need for it. 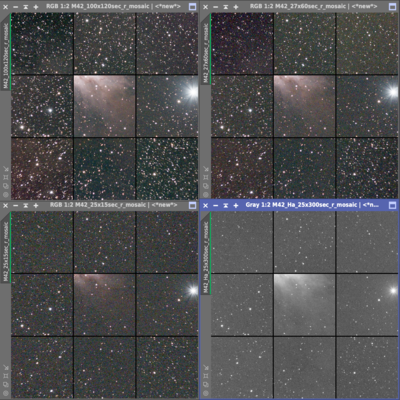 Good thread I have been struggling with aberrations on my new widefield travel rig. I am using a QHY168C, a Canon Samyang 135mm, with a Cyclops Optics blade-c 168C to Canon adapter. Here's what I'm dealing with the stars in the bottom corners are elongated, and there's a bad offset on the reflection from the uv/ir cut filter. I'll have to try some shots at the zenith, then make a tinfoil spacer if it's not flexure. Have you tried with your T3i instead of the 168C? If you still have distortion then that would point the finger at the lens. You can unscrew the two parts of the Blade-C adapter and put a thin spacer between the two parts. I used a compass cutter to cut a spacer from the plastic top of a Pringles tube which is about 0.5mm thick. Yes, I've tried the T3i and the stars are perfect corner to corner. I'm going to do some tests tomorrow night. I'll probably make a similar spacer once I figure out which side is too high/low. Forgot to mention i am getting the best stars at (see next post for correct spacing) over the stated variance on the reducer & camera. So what does that tell us.... They cant even get the amount it will vary by right. God give me back the days of made in Japan! taiwan! N-Korea! anywhere but China. Forget that last post. I just used the distant object method to measure my reducers back focus and it became sharp at a whopping 60-61.5mm out. I spoke to Stellarvue & i am going to try it again at 61mm. This method does not lie. Anyone who owns a reducer and is doing AP should measure there reducer / flattener as mine is way off the estimated 55mm plus minus .50. Clear skies & the stars will tell. I will post results. Yes i was at infinite focus and yes the tree was very far away. Edited by AntMan1, 25 March 2019 - 10:16 PM. Curious. I had never thought of doing this. I'll look into it some more. There may be in issue with this method. My reducer is also a field flattener so it has to be attached to the telescope for the light to converge. 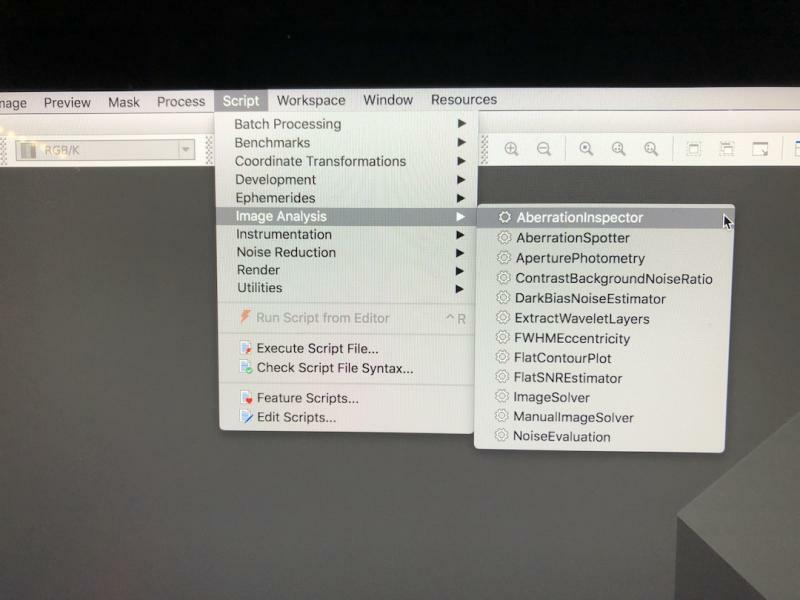 That brings up the issue of focus and where to have it as to focus on an object at infinity focus is achieved at different lengths depending on the current spacing of the reducer. See what i am saying here? I am waiting for an better explanation from Stellarvue as i am a layman. This method worked for me in the past with an antares reducer & also a meade reducer. It worked without being attached to the scope. Optics gurus please step in here... Is there any way to accurately measure the back focus of a reducer/flatteners? 57.50 is my best stars and my best focus numbers in sg pro. Edited by AntMan1, 27 March 2019 - 05:09 PM.